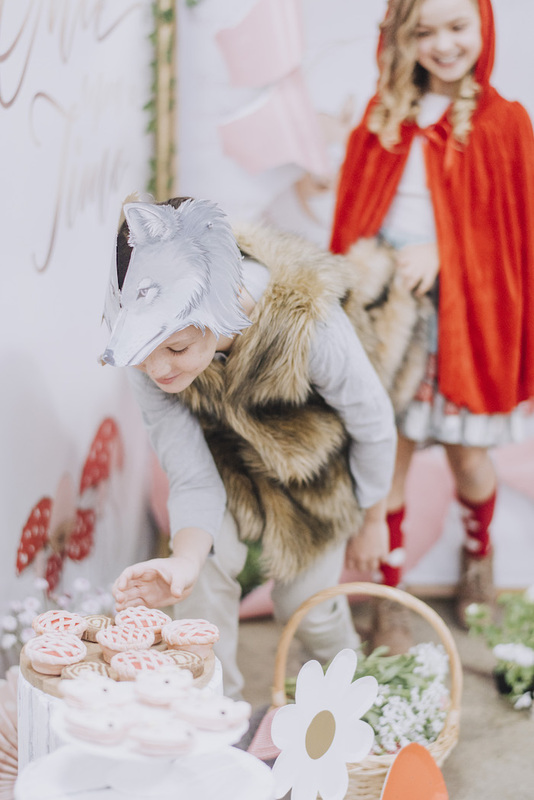 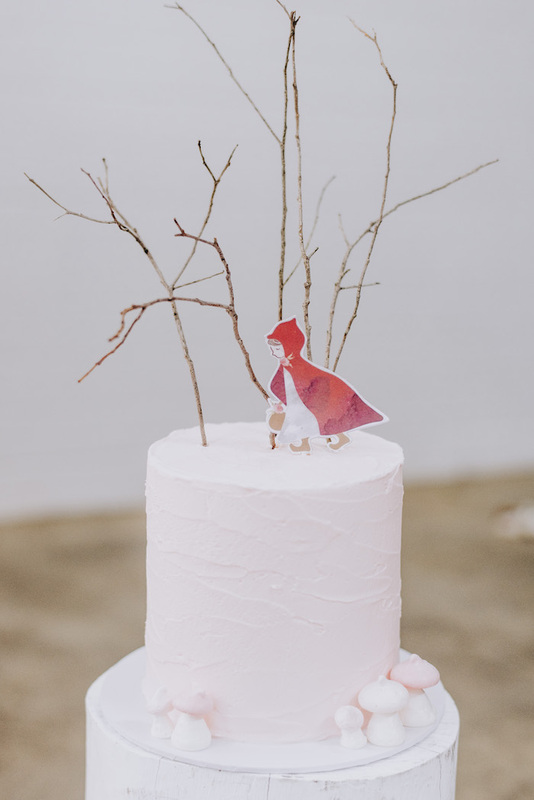 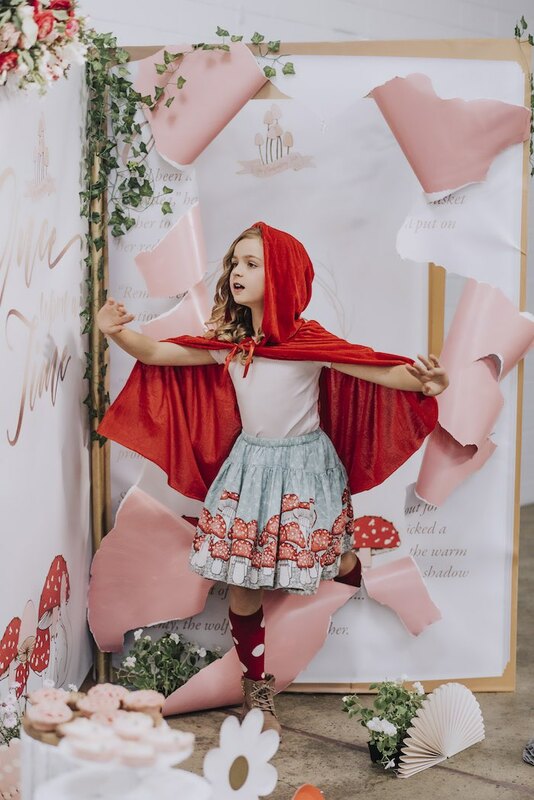 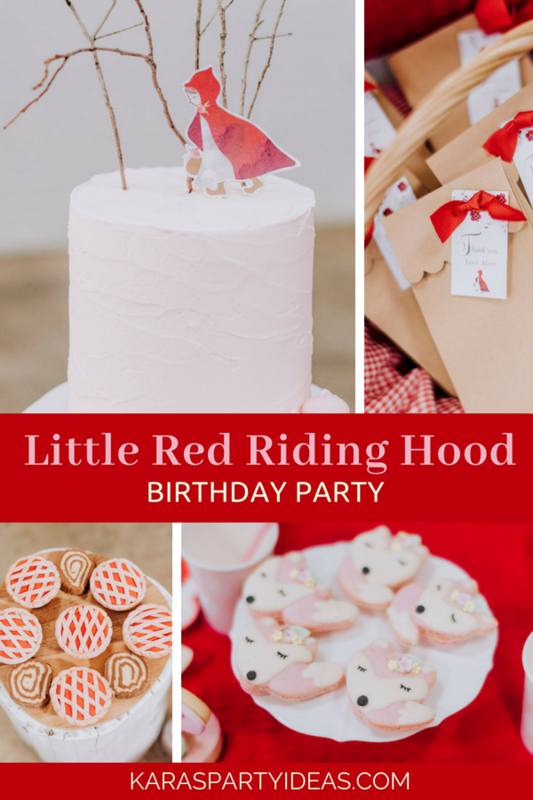 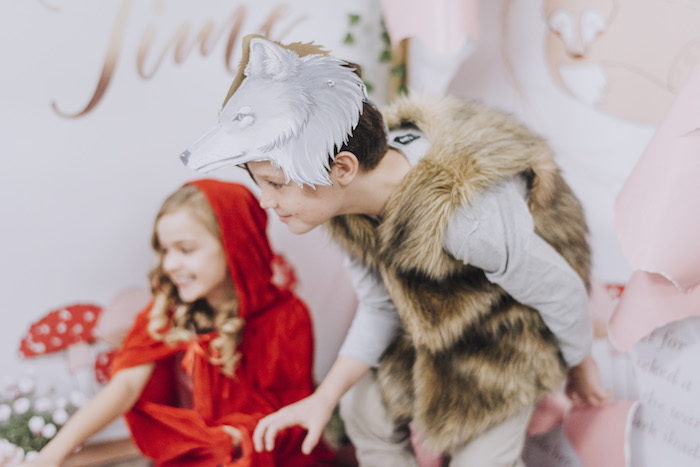 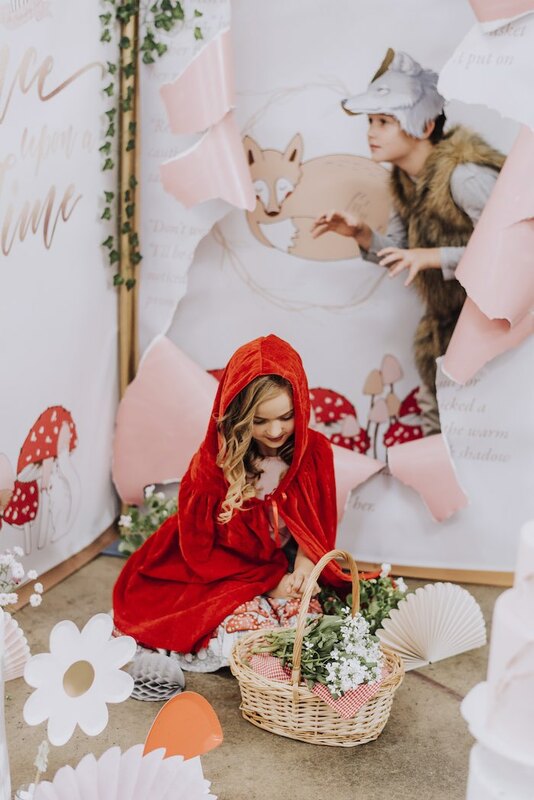 Don your red hood and come along, this Little Red Riding Hood Birthday Party is too cute, not to be gobbled up before long! 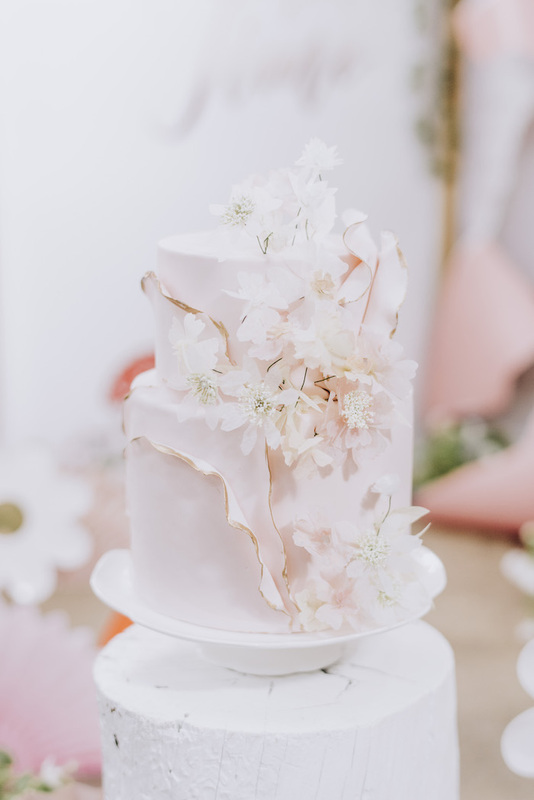 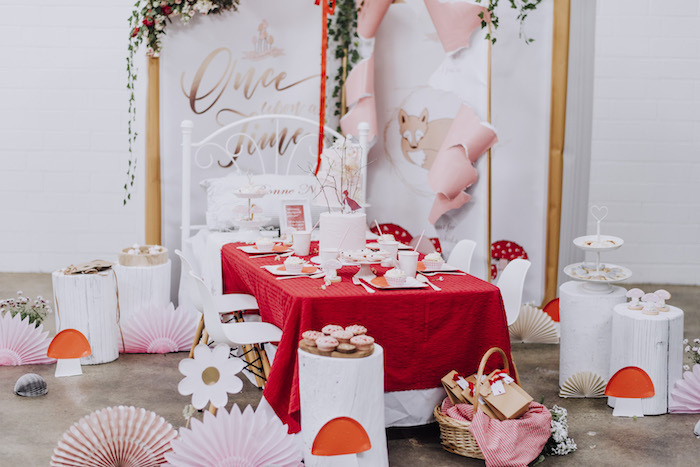 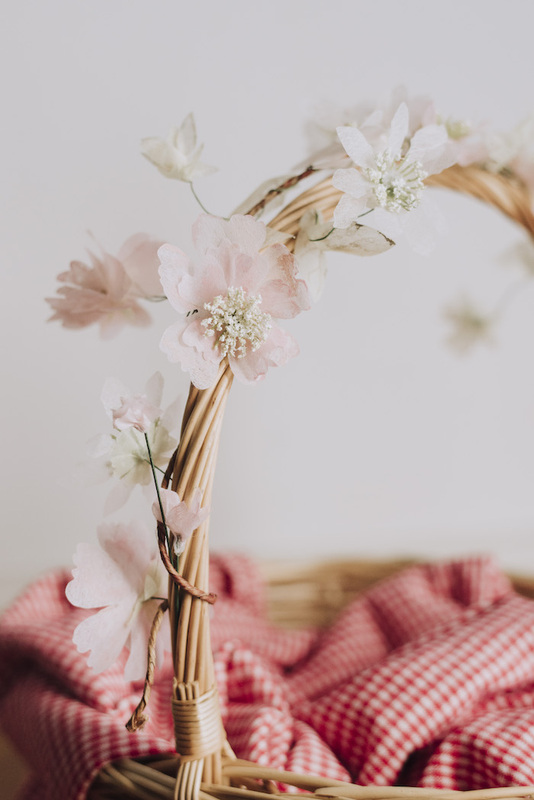 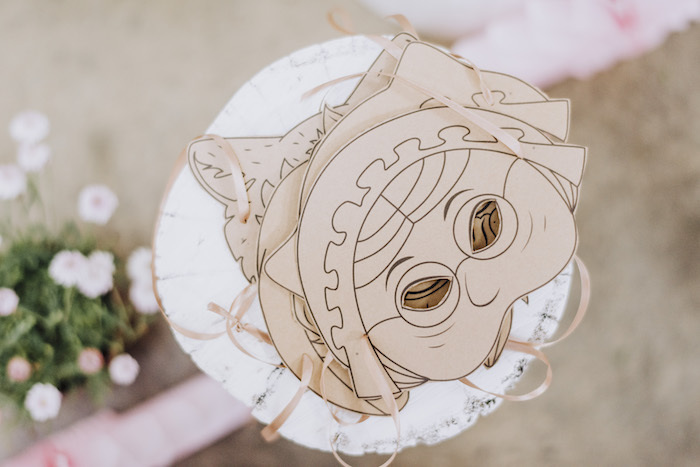 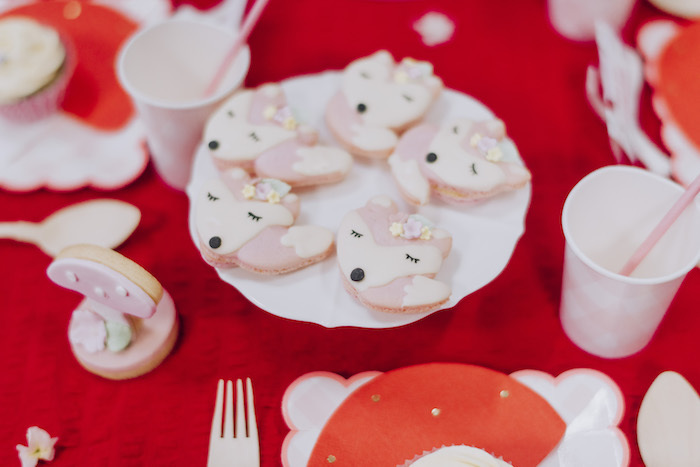 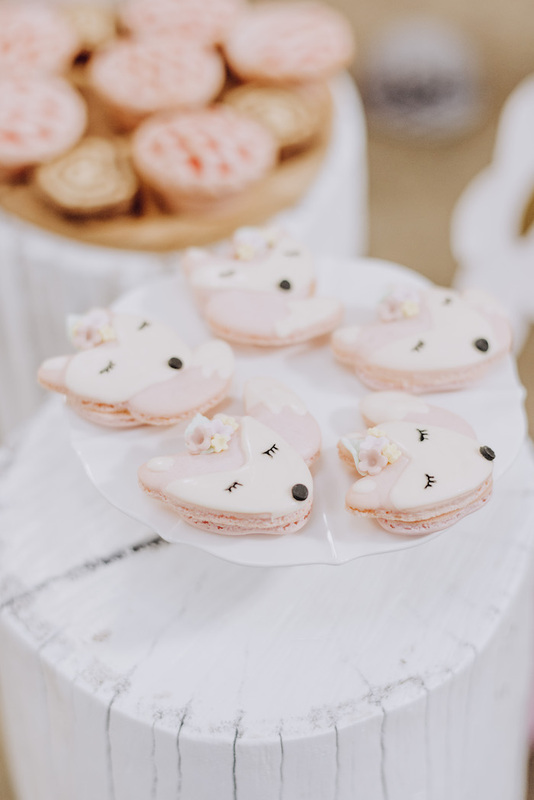 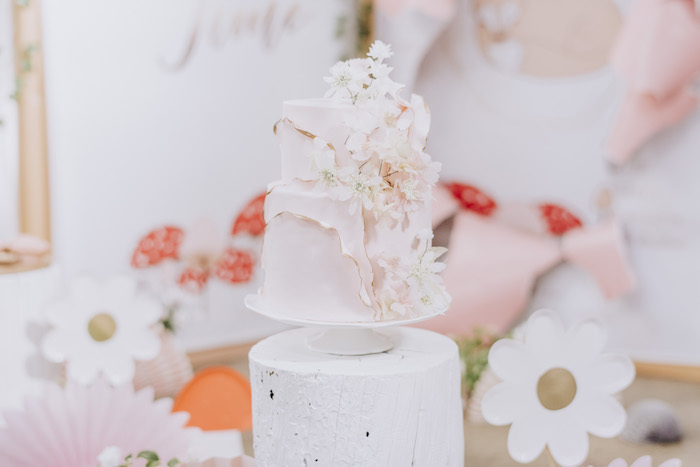 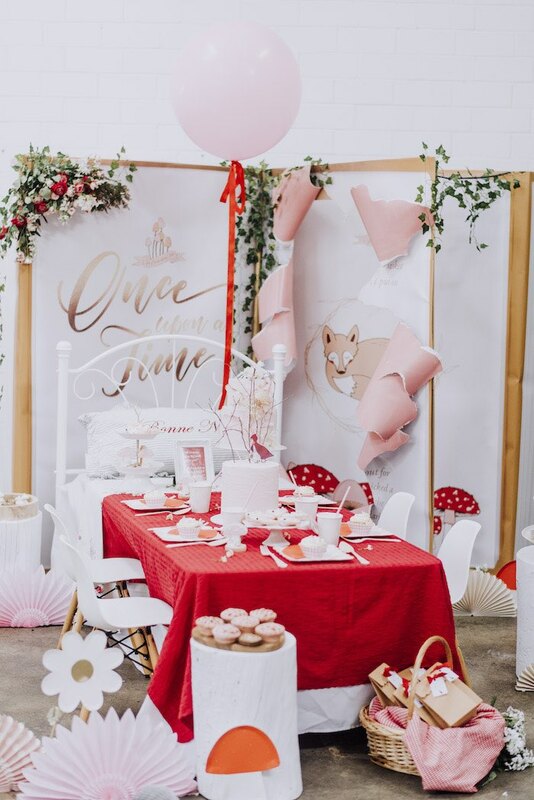 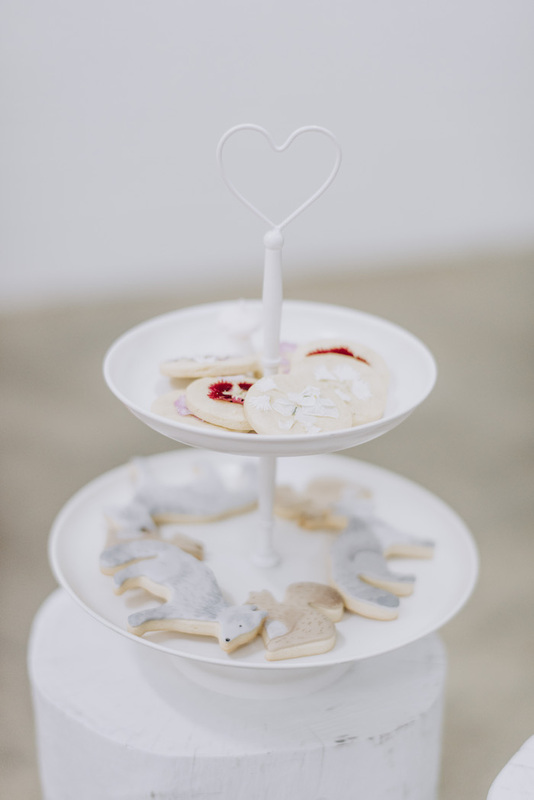 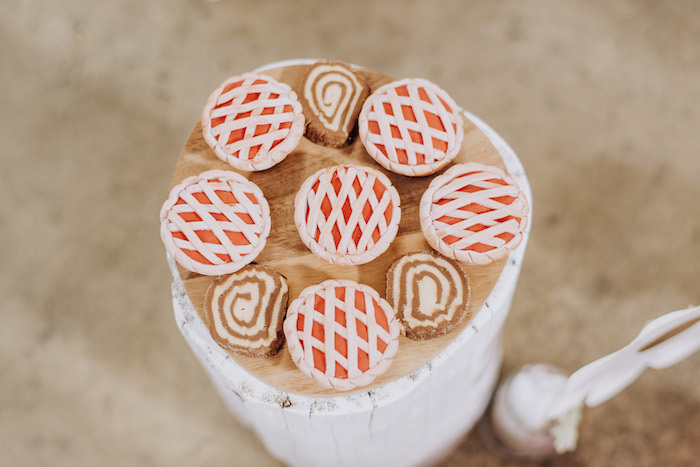 Filled with woodland sweets and adorable decor, this darling celebration by Leanne Anderson of Dream a little Dream Events, out of Perth, Western Australia, will have you swooning for sure! 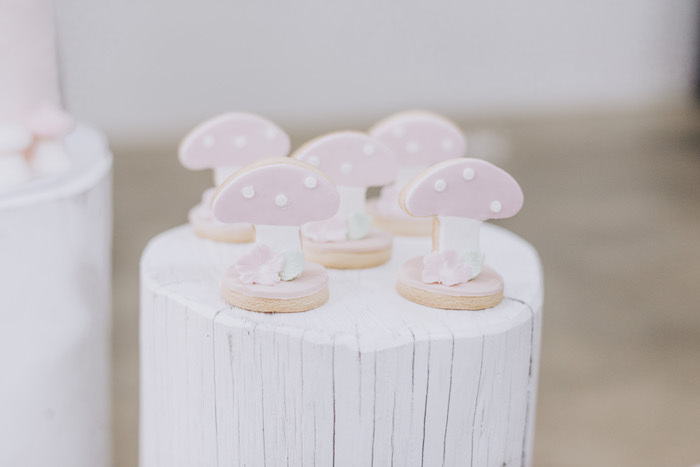 Darling Woodland Sweets – Toadstool Cookies, Cherry Baskets…etc. 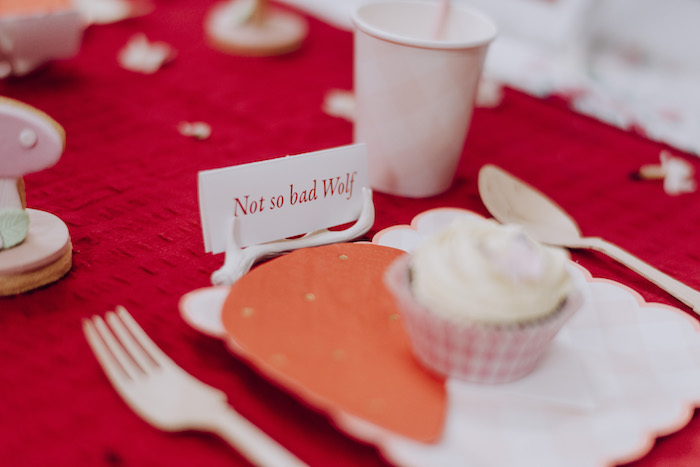 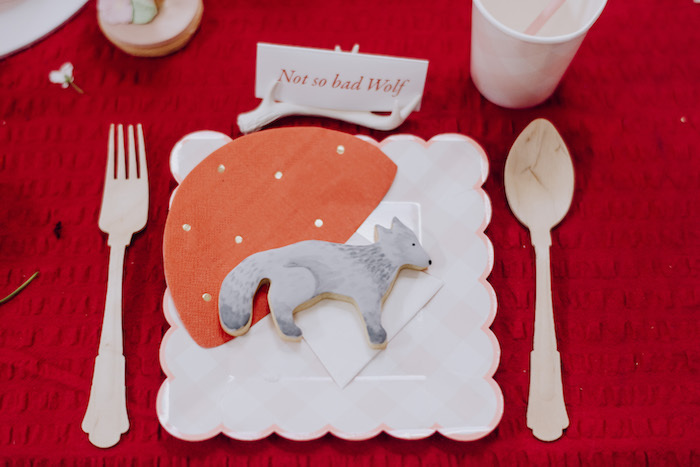 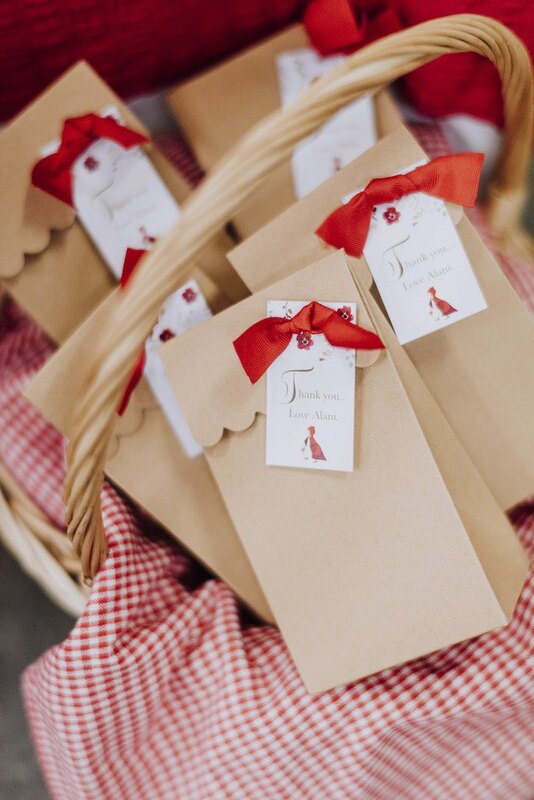 And cute Little Red Riding Hood Party Invite + Signage! 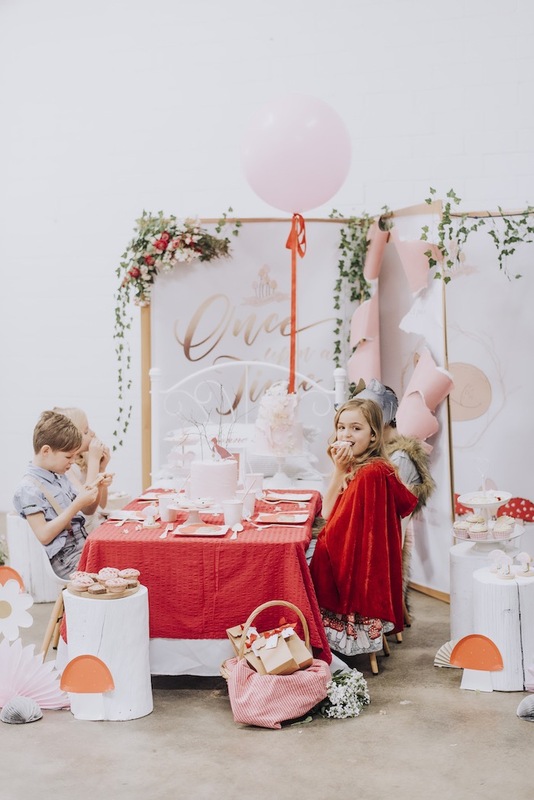 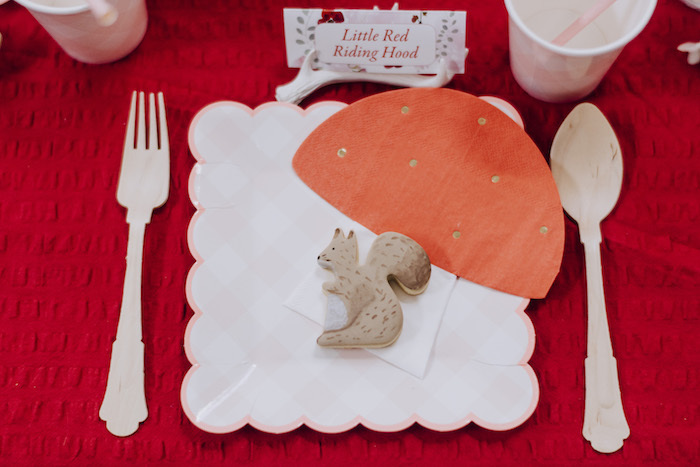 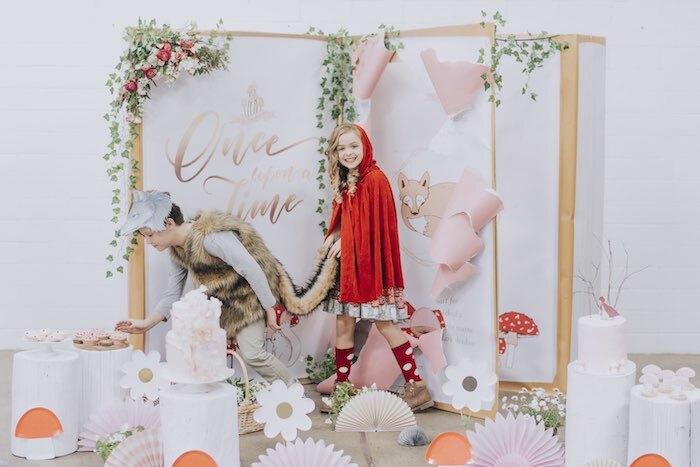 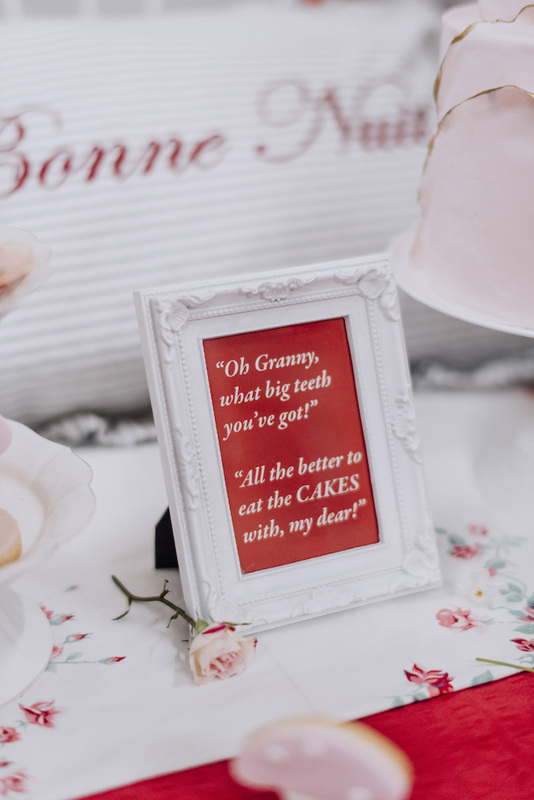 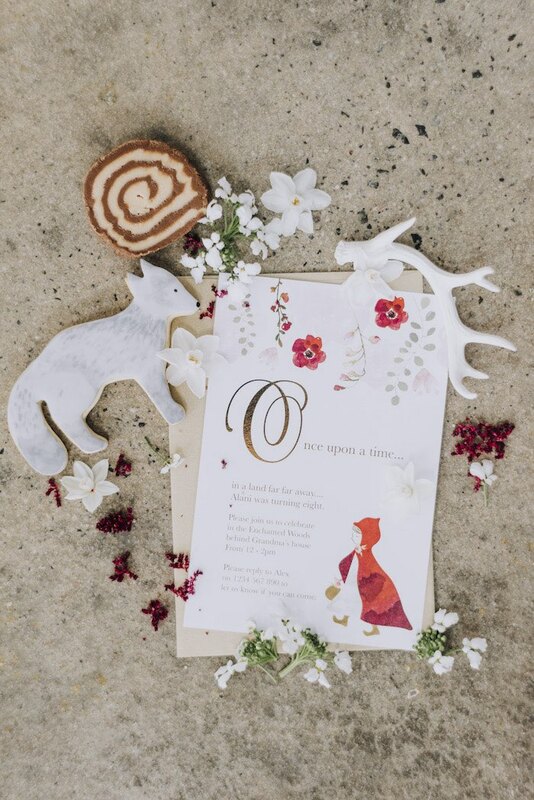 Leanne’s party snippet- “I had been wanting to style a Little Red Party for ages – the inspiration for this design was pretty die cut toadstool and daisy shaped Plates. 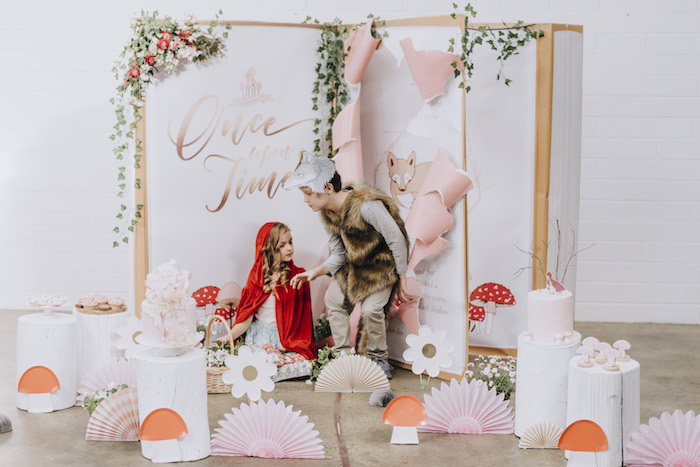 We made a Story Book backdrop with a torn page, as if the characters had escaped from the book into their own woodland forest. 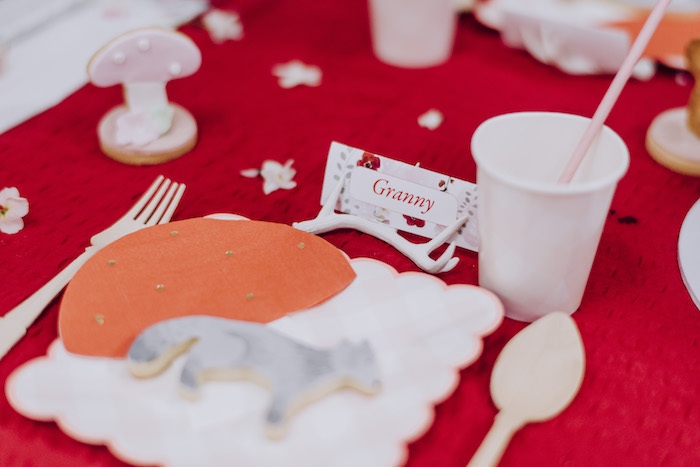 The party table was made up to look like ‘Grandma’s bed‘ from the Red Riding Hood story and all the delicious desserts were woodland creature inspired too. 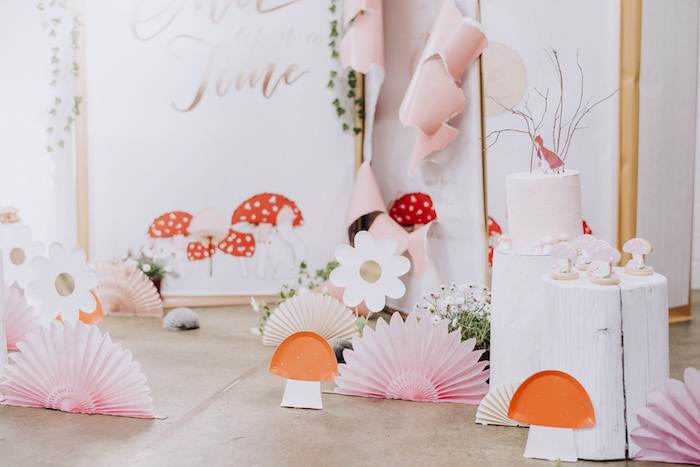 The styling of this party is absolutely gorgeous. 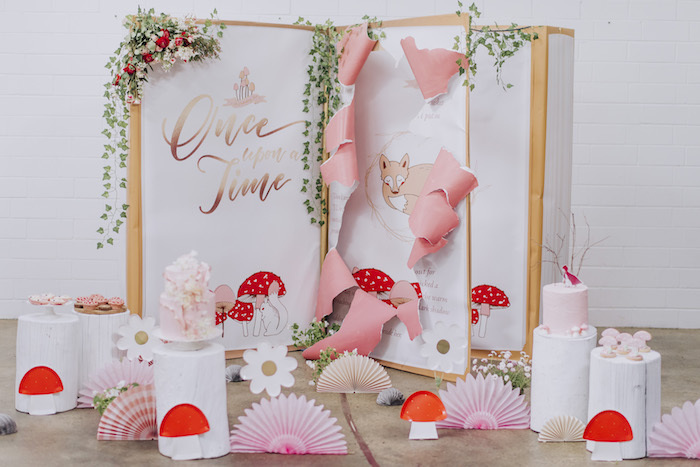 The graphics and backdrops are stunning. 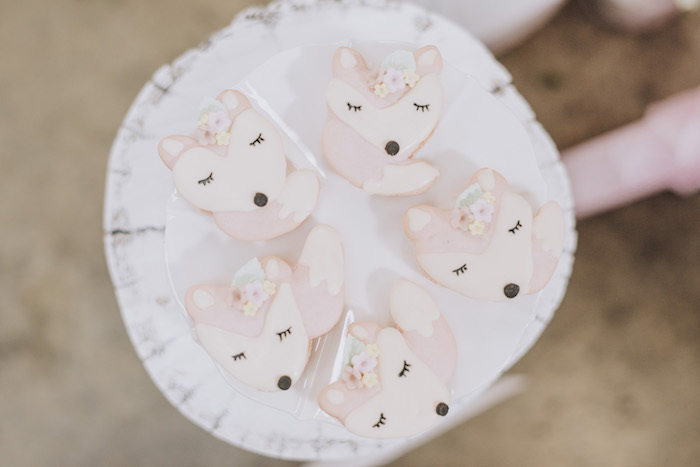 And the models are adorable!